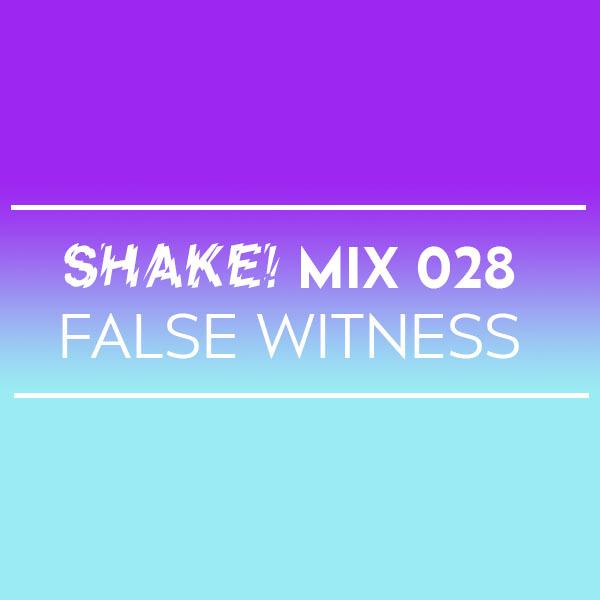 Coming up this month, Boston native False Witness returns to his city after many years of creating in New York City. False Witness has been busy with his residency at ghe20g0th1k, running the artist collective #KUNQ, and working towards his MFA. Catch False Witness along with a stacked lineup including Hodge and resident Fens on Friday, September 7 at Good Life in Boston!